I have three major reasons in mind as to why an experience with Highlands Coffee Philippines is different from any other coffee shops in the country. Promos are plenty. These vary from branch to branch. 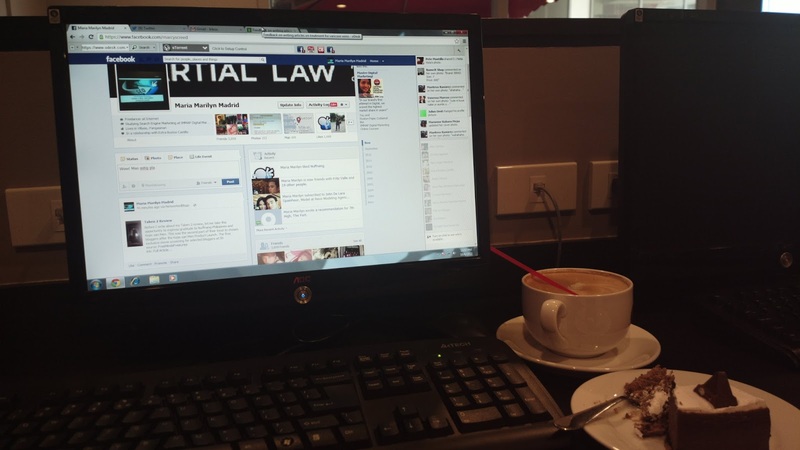 Last year, I received a free complimentary cup of coffee after my stub was marked with enough number of orders. 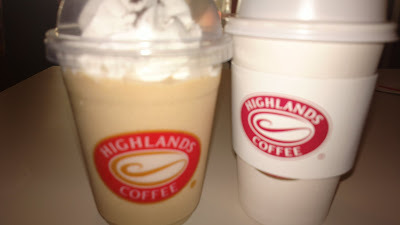 Check out Highlands Coffee Philippines’ page for regular deals as well as for any other updates. All coffee shops have Wi-Fi but Highlands Coffee provides several computers with web connection which can be used for free when you dine in. This is perfect in case you forgot to bring your gadget or if it is low on battery. Although I’m not certain if all branches offer this feature, I do know that the Waltermart Sucat branch does. 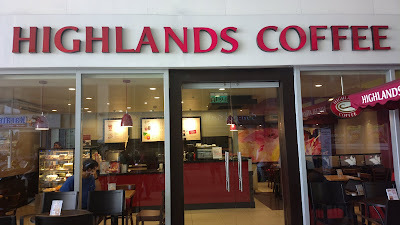 Highlands Coffee originated from Vietnam, hence, there are several Vietnamese flavors added to the menu. Amazing how coffee knows no language or boundaries. Seattle’s Best and Starbucks are from the U.S. Gloria Jeans is originally from Australia. These are but three of the many reasons why my experience with Highlands Coffee Philippines was and continue to be special. How about you, have you tried Highlands Coffee?